Spacious oceanfront rooms, local seafood onsite at MIST Restaurant & Lounge, an indoor hot tub and pool when you can’t beat the rain, there’s a little something for everyone. Bring the family or have a weekend getaway. 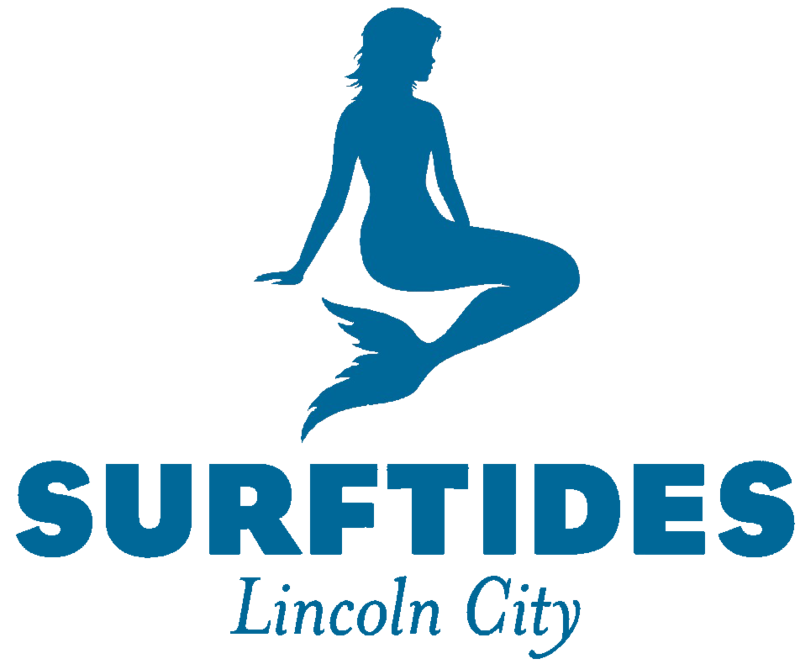 Surftides welcomes you with unmatched amenities and friendly hospitality.